The SVG Teachers Union stands strongly against any incidence of child abuse. 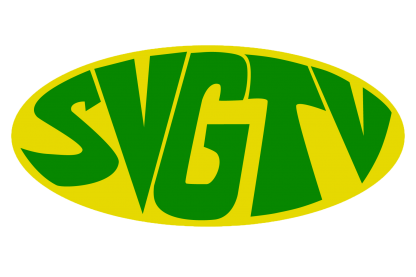 That’s the statement coming from the union’s General Secretary Paulette Williams as she spoke with SVG-TV News in relation to a video which has been circulating on the social media site-Facebook, showing a woman physically abusing a young child. The incident reportedly took place on the leeward side of the island. Williams said whilst she has not seen the video herself she heard about it and is disheartened by what she heard and called on persons who abuse children to seek counseling to better understand the impact their actions can have on the victim. Highlighting the various institutions such as the National Women’s Council who can provide counseling services Williams said the Teacher’s Union expects the relevant authorities to take action against those who abuse children.